A 1:72 scale model of the Israel F-16 Fighting Falcon - A single-engine supersonic multirole fighter originally developed for the United States Air Force, with over 4500 built since production was approved in 1976. 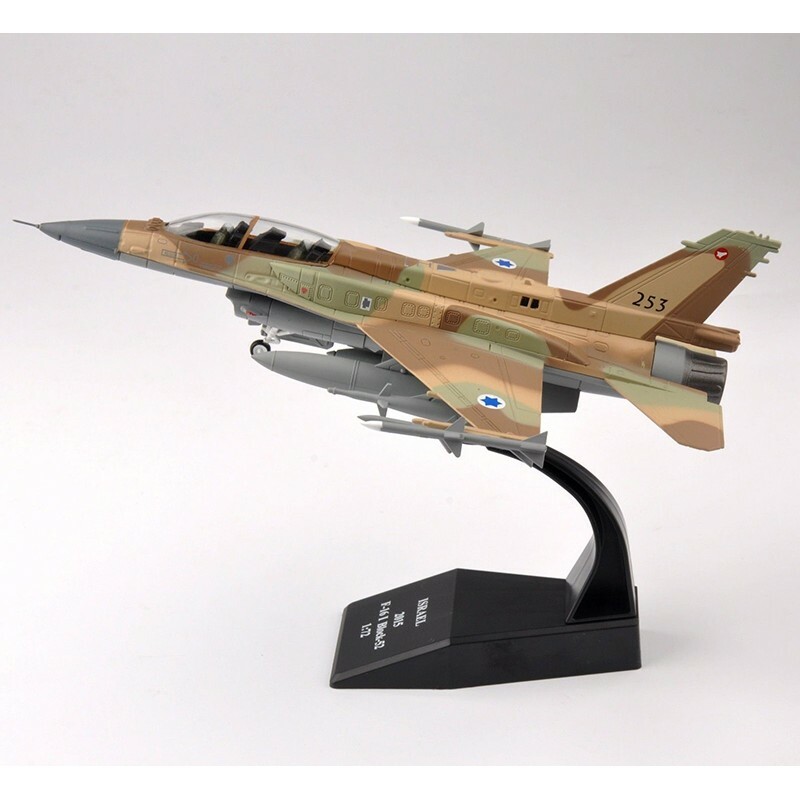 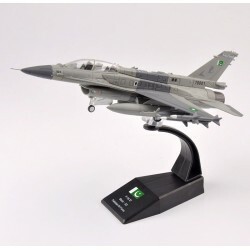 A 1/72 premium scale model of the General Dynamics F-16D Fighting Falcon (69-0179, 62nd FS, "Spike" Luke Air Force Base). 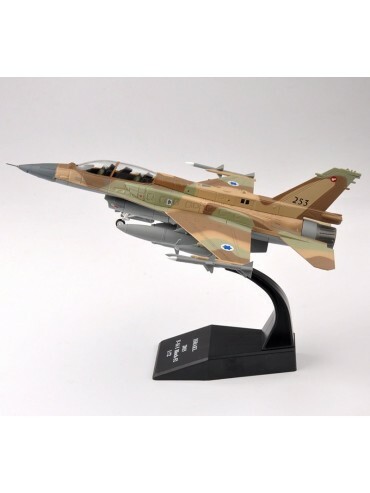 Details include well-equipped cockpits with glazed canopies, realistic air intakes and exhaust ports, accurately reproduced weaponry, intricate landing gear, and authentic markings. 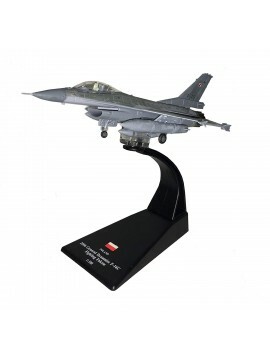 This model has a wingspan width of 14cm and a nose-to-tail length of 20.7cm.